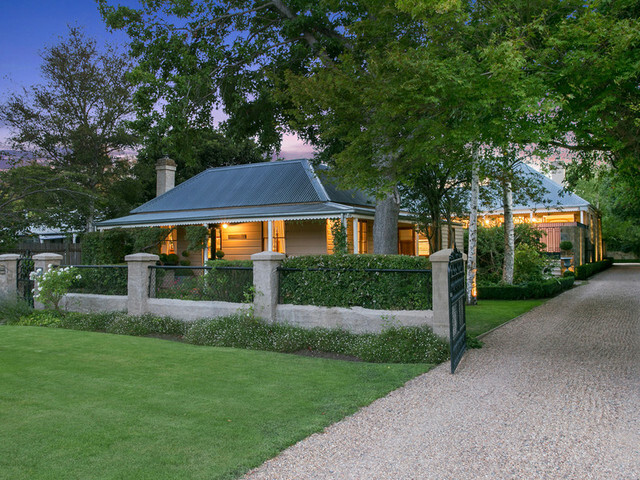 A Bungendore property built by a local flour-mill operator 132 years ago has gone on the market – promising the benefits of opulent contemporary living blended with delightful old English charm. 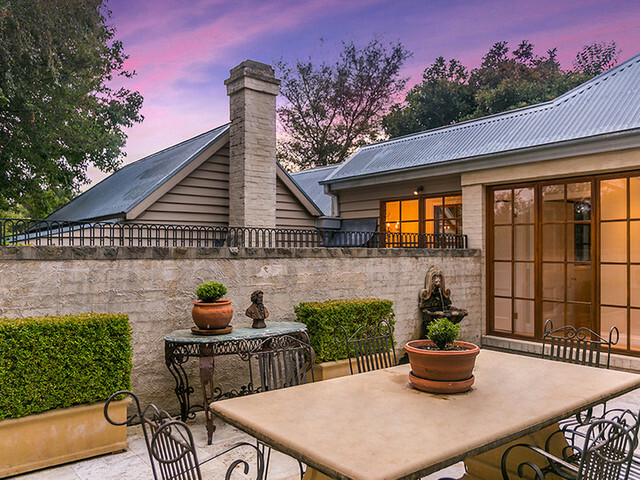 The heritage-listed home named ‘Rosebank’ is known as one of Bungendore’s finest and is already drawing a lot of interest from home buyers who are comfortable with the $1.35-$1.4 million price tag. 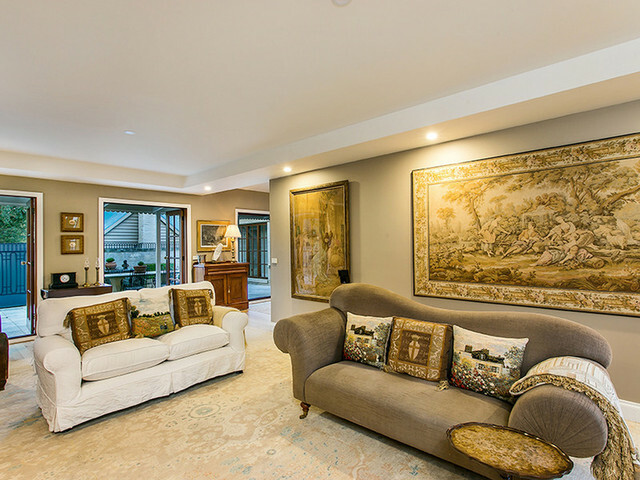 Among the key features of the five-bedroom, four-bathroom home are a designer chef’s kitchen, wood-burning fireplace, original cathedral ceilings and a secret old English garden. 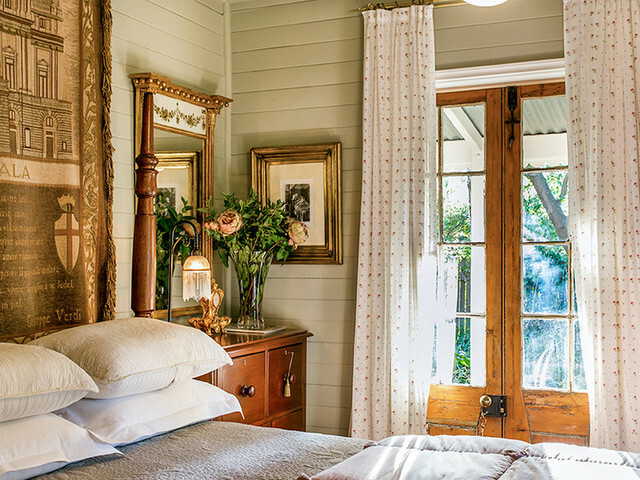 “From the road it looks like a sweet little cottage but then it keeps revealing,” said listing agent Nicolette van Wijngaarden from Unique Estates Australia. She said the new section of the house was built 20 years ago but is very much in keeping with the original 1885 property. Ms van Wijngaarden said one of the loveliest features of the property is “an amazing secret garden”. “It would be the most beautiful place for Sunday lunch or small weddings,” she said. Rosebank was originally constructed by local flour-mill operator Alexander McClung to house some of his workers. The cottage’s current occupants decided to renovate and add to it while retaining the heritage character of the property. However, she said that the home had also been “extended and reinvigorated to incorporate many modern conveniences”. These include “a cavernous designer chef’s kitchen, 16-foot cathedral ceilings, open light-filled living spaces and the integration of bespoke timber French doors which lead to the home’s lush lawns, beautiful flower beds and many covered and uncovered alfresco dining and entertaining zones”. 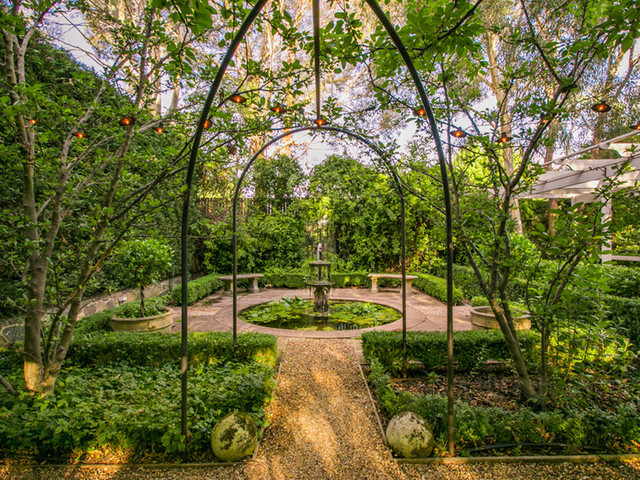 “The home has wide, covered verandas at the front and along both sides offering a private sanctuary from which to marvel at the meticulously landscaped country gardens or listen as the birds bathe and frolic in the property’s European-inspired drinking fountain,” Ms van Wijngaarden said. 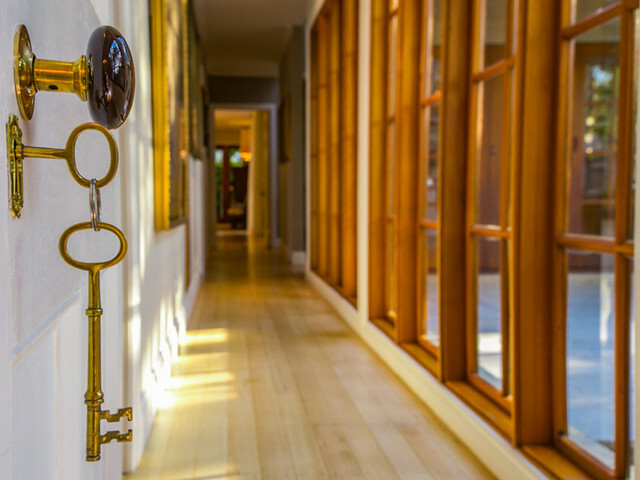 Rosebank has previously been run as a commercial bed & breakfast and gives buyers the choice of using it as one large home or as an opportunity to generate additional income. 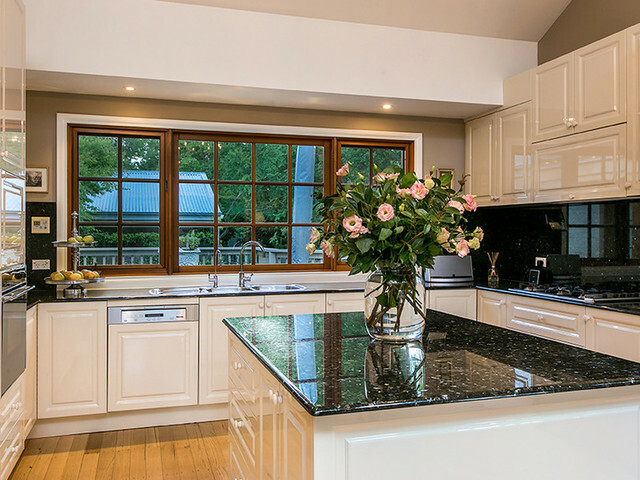 Rosebank is located at 7 Turallo Terrace, Bungendore and is open for inspection every Saturday from 1 pm to 2 pm. For more details contact Ms van Wijngaarden on 0411 144 877 or click here. 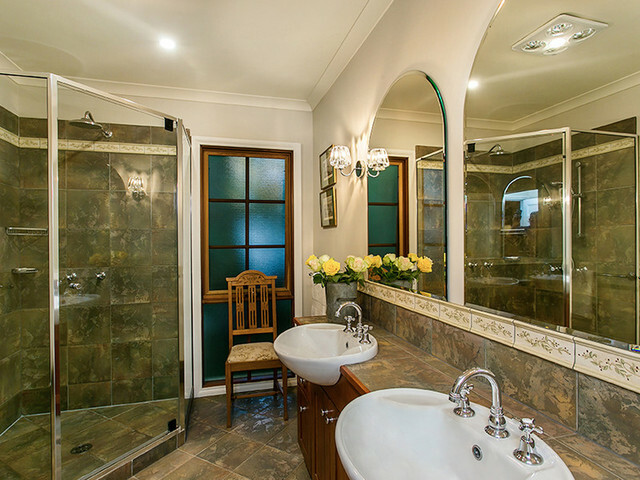 Photos: Supplied by Unique Estates Australia. Absolutely love this house. All this history in gorgeous gardens plus 4 baths and 5 beds and all a shorter commute than say Tuggeranong to Civic. Amaaazing.